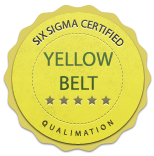 A Yellow Belt has the basic knowledge of most of the Six Sigma concepts and practices. They support the quality improvement projects often lead by the Deep Analyst who head the six sigma projects. The yellow belt is also a highly technical person, who participates in the core working of the continuous improvement projects. They many times are involved with process study, simulations, testing and analysis. 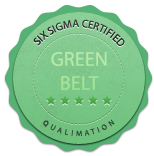 The yellow belts support the green and black belts for the overall success of the six sigma process. 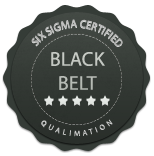 Analytics experience has shown that It is better to initiate oneself into the yellow belt and develop into the green and black belts. This gives them the overall perspective the company needs when handling projects for quality improvement. Under Qualimation direction or supervision, the quality yellow belt will be able to do analyse and solve quality problems; prepares quality inspection plans and instructions; select sampling plan applications; prepare procedures; train inspectors; perform audits; analyse quality costs and other quality data. Qualimations has a six sigma board that consists of 12 senior six sigma consultants from several companies and expertise ranging from EPC,Healthcare,Automotive,Textile,Software and other sectors. This course is designed and continioulsy updated by them with latest methods and techniques. The course is explained with simple examples and all the concepts are covered by this technique. Qualimations makes it easy for you and supports you through our projects. How does Qualimations Support Six Sigma implementation? 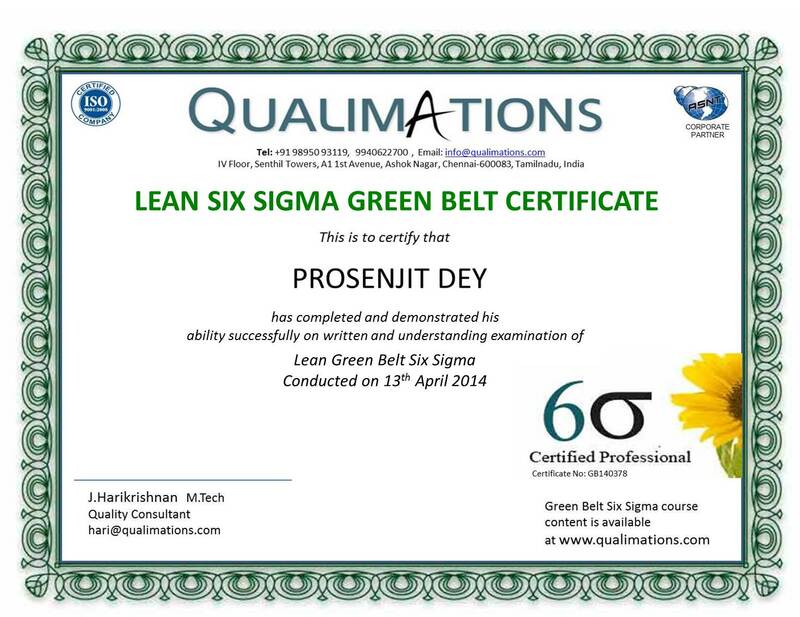 Qualimations has trained/certified and supported six sigma projects in many parts of the world. The training imparted are of highest standard with continious improvement in the training process. We have a team who also followup on all your six sigma projects. Qualimations also uses some of your expertise and shares knowledge on from its consulting programs as well. You send us your feedback we respond most of the six sigma queries within 2 working days. * What is Six Sigma and how to use them effectively? Implement Quality Improvement program using Six Sigma concepts. Throughly communicate and support a six sigma program at a department level. Integrate Six Sigma into your existing development process. Able to use data to take analyse and take effective decisions. Suggest to your peers quality improvement efforts in your local area. Study how to reduce cycle times and reduce waste.